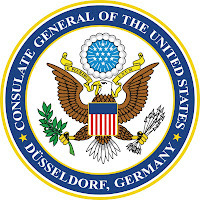 The U.S. Consulate General Düsseldorf no longer provides American citizen services. This means you would normally have to take a trip to Frankfurt for any of these essential services. 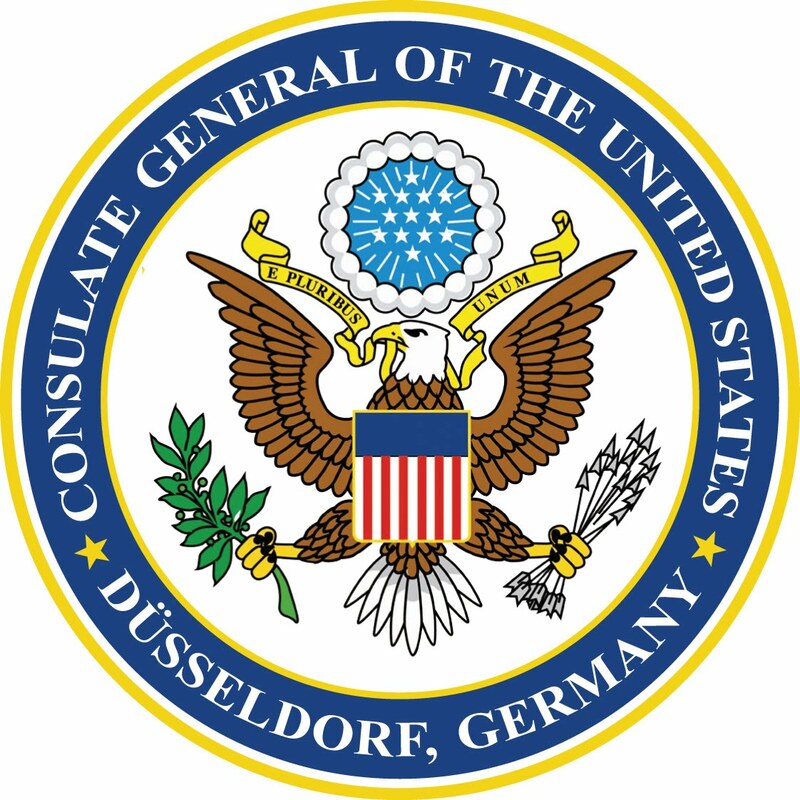 However on September 22nd the office in Düsseldorf will provide these services for the day, so make the most of this opportunity!